All our vehicles are equipped with ARB bumper and winches. We will provide 2 extra tires along with Tool kit with necessary spare parts, Camping kit, Cooking gears, gas stove, water container, pots and pans, forks, knives and cutlery. 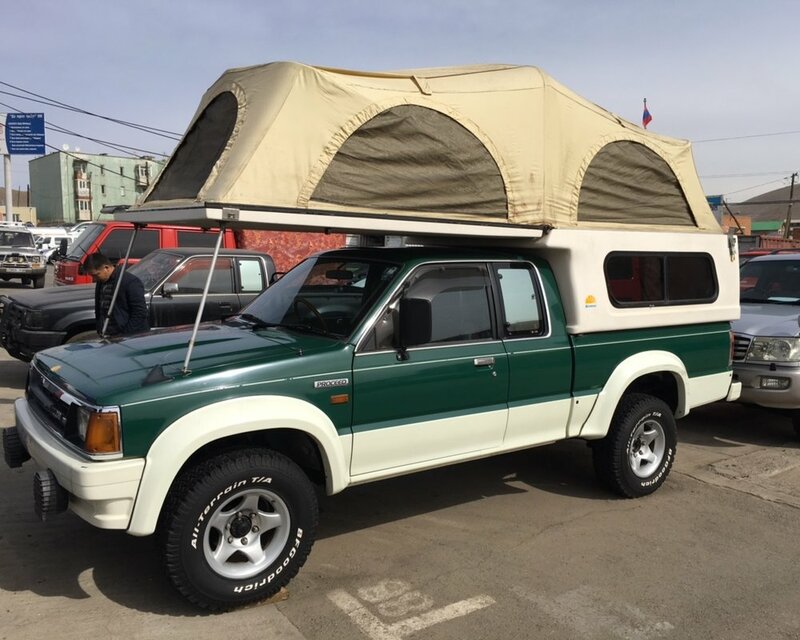 Roof tents are available and can be installed. 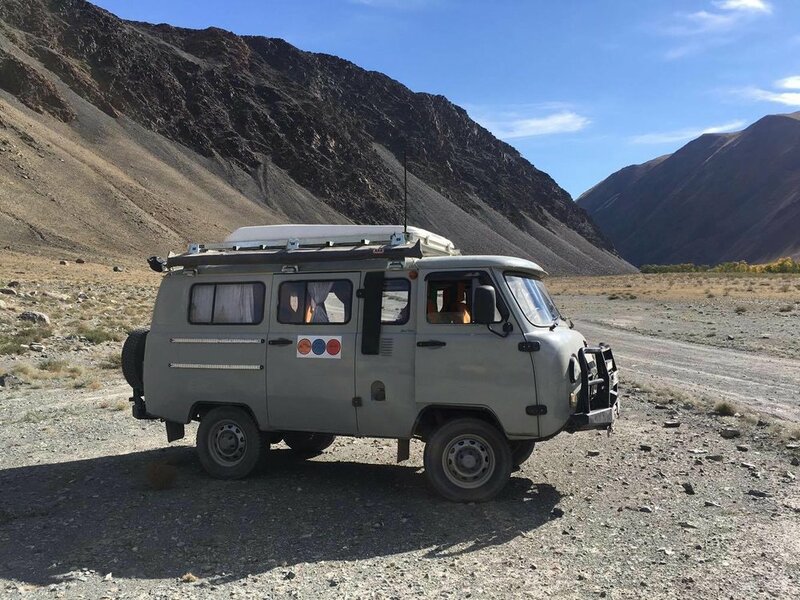 We will provide 2 extra tires along with Tool kit with necessary spare parts, Camping kit, Cooking gears, gas stove, water container, pots and pans, forks, knives and cutlery and Road map.